Whether you’re looking to buy a house, do some home improvements, book a holiday or fancy a bit of a wardrobe update, there’s usually something that we need to save some money for. Currently, Mr M and I are in the process of moving house, so we need to do all we can to see a healthier bank balance over the next few months, with solicitor bills, surveys, stamp duties and everything else in between. This will ensure that what is on your list will be used each week. Before we go to do our weekly shop, we sit down and plan all our meals for the following week, and then write our list accordingly. So no more throwing away out of date food at the end of the week. It’s also quite helpful to think about how to make ingredients work for various meals to avoid using half and wasting the rest. I always used to go to the supermarket and buy a meal deal, or ingredients for a lunch that I fancied each day. Not only does this end up being an expensive way to do things, but if you’re anything like me, you’ll end up having a wander round the supermarket and spending even more on things you often don’t need. 3) Ask yourself ‘do I really need this’ before you go to the till. I often buy things that I fancy, or that are on offer because they seem like a bargain, but 80% of the time, I probably don’t need those things. I also buy pretty things, or things I fancy. By cutting these out, it’s amazing how much you can save. Until recently, I used to pay for practically everything on my debit card, because it’s easier than carrying cash. When we set our budgets for saving, though, I decided to take my weekly ‘allowance’ each Monday to ensure I didn’t overspend. This has made me so much more aware of what I am spending. When I use a card, I don’t tend to keep a mental tally of what’s going out. But when you see cold hard cash disappearing, it really makes you much more careful. Despite your best efforts not to spend, there will still be things you need. Recently, we decided to start getting together what we need for Little R-M’s arrival and we found a ‘Lots for Tots’ nearly new sale. We managed to buy a moses basket for £15. If you’re careful, you can pick up things that have barely been used for a fraction of the price. Think eBay, car boot sales, nearly new sales, etc. 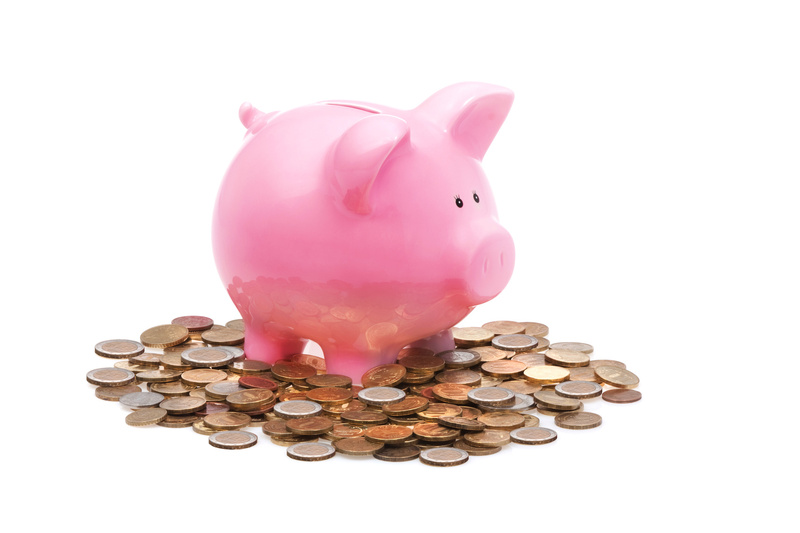 What tips do you have for saving the pennies? I’d love to hear your ideas.